Whether your structural steel detailing project is Industrial, or Commercial – if it requires STEEL – then you NEED TO CALL US. Our experienced team will provide complete, accurate and on-time steel detailing services. 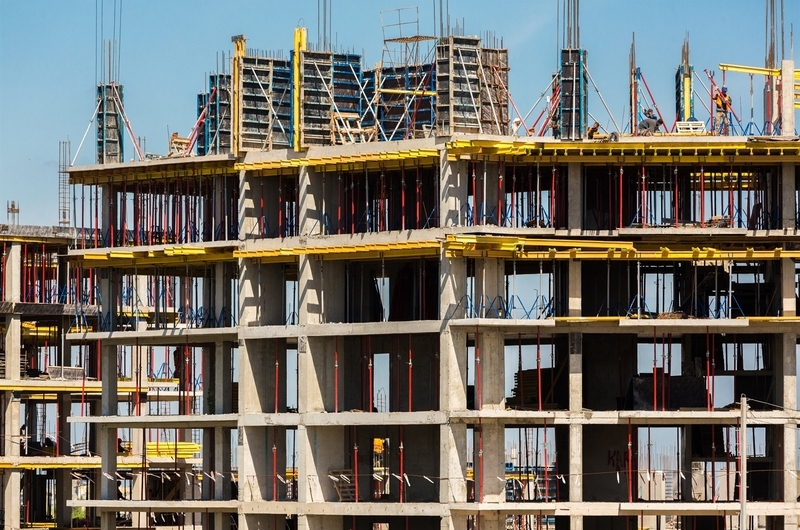 Metal Detailing Solutions specializes in providing structural detailing and miscellaneous steel detailing to steel erectors, fabricators and general contractors. Our experience is not limited to only steel detailing but in all aspects of steel fabrication. Since our start, our services have been designed to be customer focused. We deliver accurate, cost-effective and promptly finished projects in the industry. 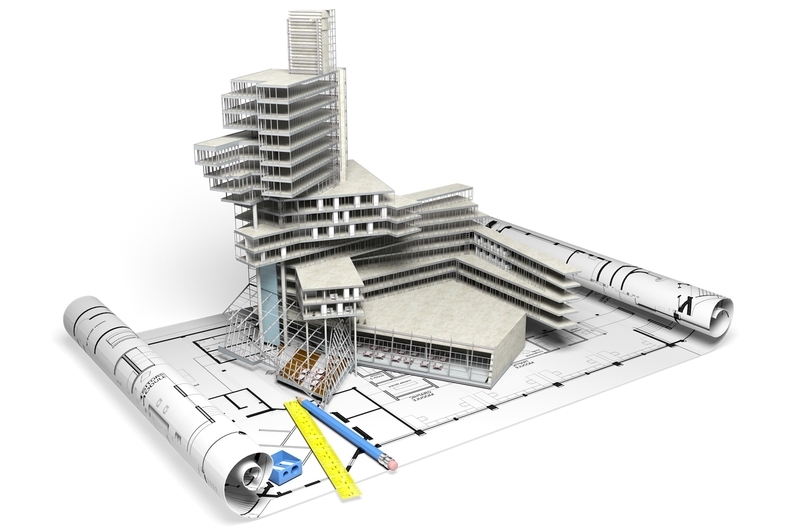 We always stay on the cutting edge of technology and use top 2D and 3D software such as AutoCAD, Tekla, etc. 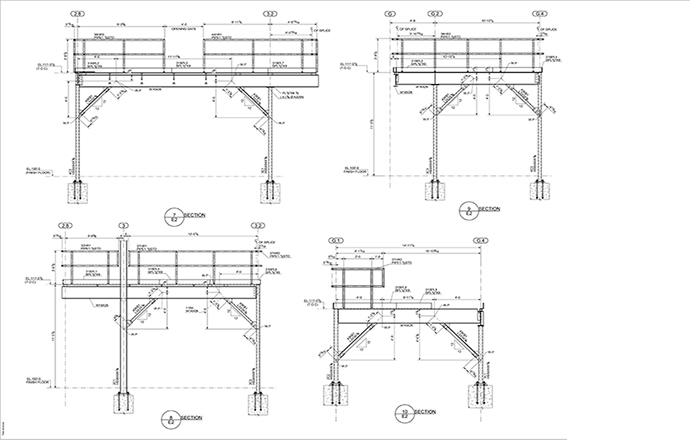 in order to obtain accurate structural detailing, and miscellaneous steel detailing drawings. We are proud to have a dedicated team of steel detailing professionals. MDS consistently developes and implements new strategies and strict training for all our team members to ensure and improve the quality of our structural detailing services. Metal Detailing Solutions is a company that distinguishes itself in the steel industry by implementing 4 basic yet important features: RELIABILITY, QUALITY, COMPETITVE PRICING, AND ON TIME DELIVERY. Here at MDS we deliver the best structural detailing services, all at competitive prices. We tailor our services according to our clients’ needs, in order to deliver them with the best structural steel detailing services and miscellaneous steel shop drawings. Our staff is ready to service you. Contact us for a free quote. 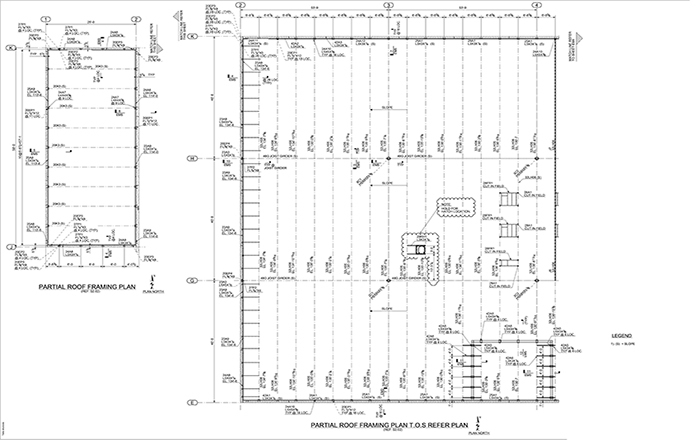 Find out how we could help achieve your steel detailing projects goals! You have nothing to loose and so much to gain. Steel Detailing done right the first time! Structural Steel Erection Drawings, Advance Bill of Materials (ABM), Shop Drawings, Fabrication Drawings. We are a full Structural steel detailing service that has exceptional in-house capabilities to produce precise shop drawings, and misc. steel detailing. If you project has steel, then you've come to the right place. We can produce high-quality steel detailing for all your projects no matter the size or complexity! MDS listen to your needs and requirements to develop fast-paced steel detaling solutions to achieve your visions and help you achieve the desired result. Please don't hesitate to contact us. One of our steel detailing team member will get back to promptly. No matter how large, small, complex, or simple your project is. 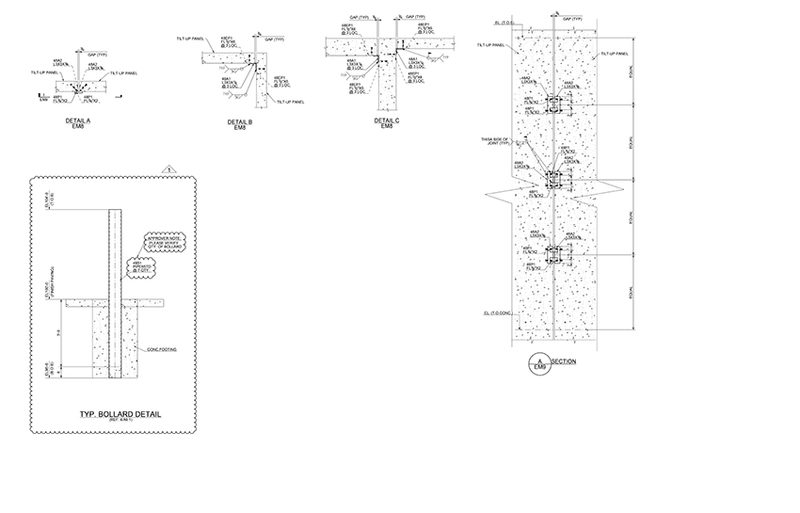 You can rest assured your steel detailing drawings, 3-D models and BIM files will be detailed, with the highest accuracy and completed in a timely manner. 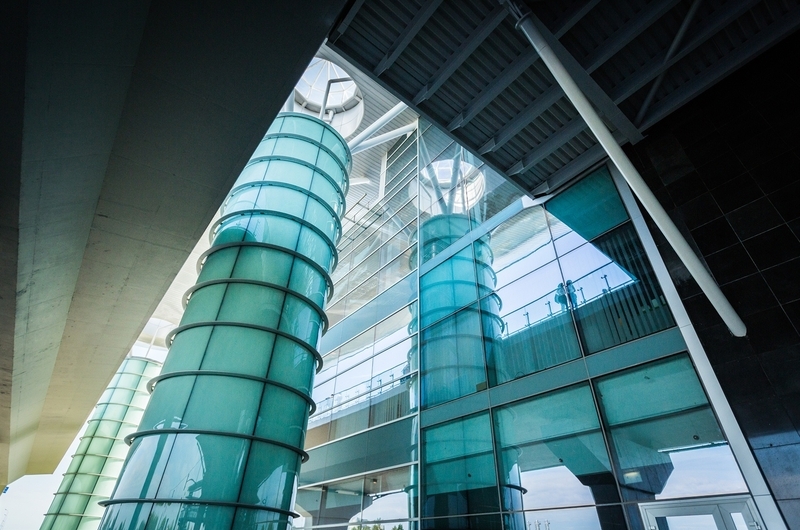 Our team of steel detailing experts are experienced on all types of steel detailing projects. Our resources and expertise make us a perfect match for your shops' projects.